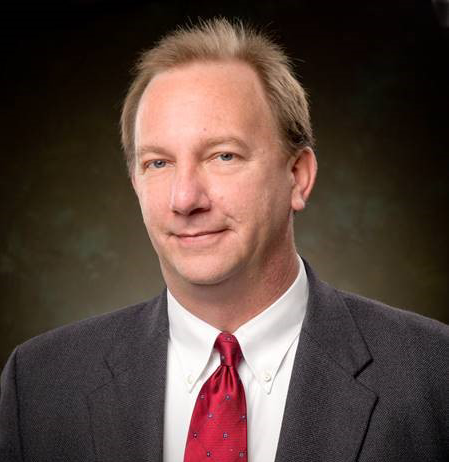 COLUMBIA, Tenn. – The Columbia Board of Public Utilities announced today that industry veteran Scott Dahlstrom will be Columbia Power & Water Systems’ new executive director, effective February 1, 2018. Dahlstrom comes to CPWS from Trenton Light & Water in West Tennessee, where he has served as general manager since 2013. Prior to joining Trenton Light and Water, Dahlstrom spent a combined total of nearly two decades with the Jackson Energy Authority in Jackson, Tenn., including roles as systems planning engineer, maps and records supervisor, and senior manager of business analysis. His 30-year career includes stints as vice president of electric services for The Tennergy Corporation, also located in Jackson, and as project engineer for the Dyersburg Electric System. A native of Dyer, Tenn., Dahlstrom holds a master’s degree in business administration from the University of Tennessee at Martin, where he also received a bachelor of science in electrical engineering technology. Active in his community, Dahlstrom is as an advisory board member for UTM’s Jackson campus; chairman of the Gibson County Tourism Committee; past president and current member of the Trenton Exchange Club; a member of Team Trenton and the Trenton Rotary Club; and a 2000 graduate of Leadership Jackson. His current professional affiliations include the Tennessee Municipal Electric Power Association Board of Directors; Western District Managers Association; the Tennessee Valley Public Power Association Rates and Contracts Committee; and the West Tennessee Industrial Association.